Our main Melbourne Workshop & test ride center is on the eastern side of Melbourne, at Nunawading train station (on Lilydale / Belgrave lines). Address is 14 Station St, Nunawading. Mobile Service (to your door) is also available around Melbourne. Contact REV HQ on 03 9024 6653 to arrange a visit. Home based workshop. Servicing the Outer Western Suburbs of Melbourne, as well as major regional centres in the area. Home-based workshop. Servicing northern suburbs of Melbourne. 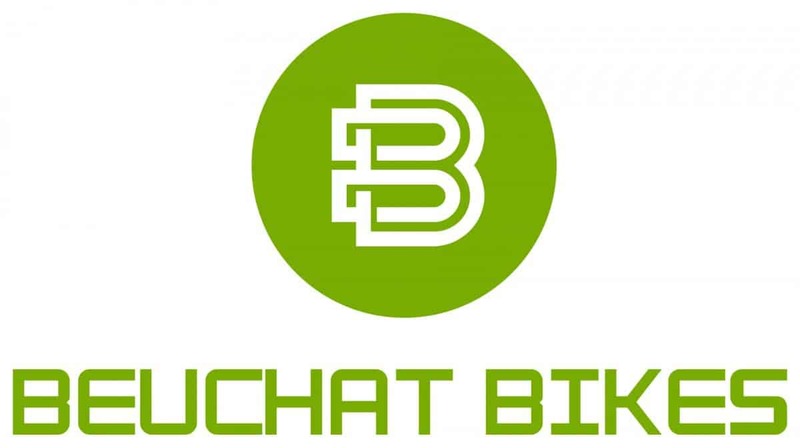 Mobile E-Bike Mechanics Services across Tasmania. Specialises in tricycles, recumbents, and unique custom builds. NOTE – You can ask any bike shop if they will buy and install one of our kits for you, & they can get in touch with us to discuss. Email us HERE to find out more about becoming a Dealer / installer for REV-Bikes Conversion Kits.